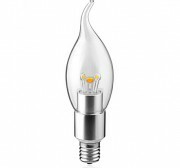 1.Hot sale 2W dimmable filament E12 led candle light according the features of tranditional incandescent bulbs, like emitting angle,color,weight,apperance etc. 3. 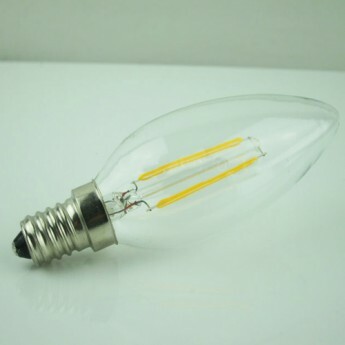 Using high quality level taiwan filament cob leds reaching 160Lm/W max and power supply. 4. Glass cover w/ high light transmittance ratio. 5. Three glass covers option: Clear,Milky and Frosted. 8. No UR, no radiation,safe for humen. 10.No risk of mercury emission, environmental friendly. 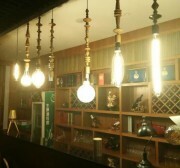 1.Our led filament bulbs are widly used in homes, offices, restaurants, hotels, malls, buses, trains, warehouses etc. 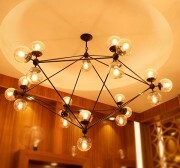 We bring you better lighting,and better life. 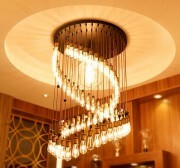 2.decorative wedding lights, commercial light strings etc.